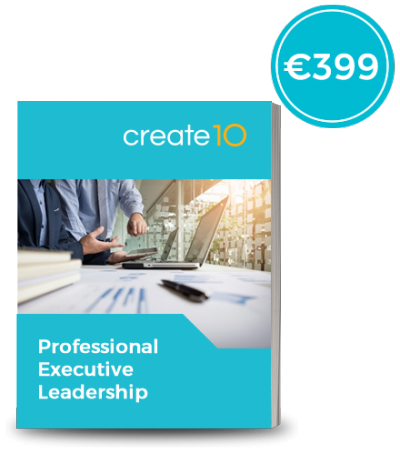 create10 offers our professional executive online leadership program which is applied in nature so that you can take your career to the next level. We appreciate that life is busy and therefore you can complete the course from your own workplace or home and in your own time. All participants that successfully complete create10 courses receive a signed certificate, final grade and individual feedback. Our online course is packed full of the latest approaches to leadership, management, and innovation. The focus throughout is upon applying the learning in professional settings in order to improve individual and collective performance. 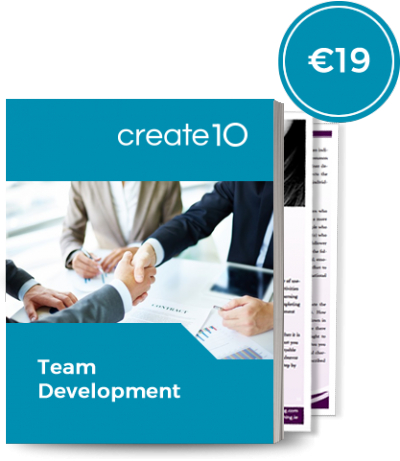 This carefully designed online program begins the journey of transformation for the professional and is packed full of the very latest global ideas. 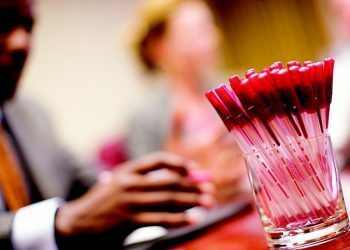 Programme Topics: Approaches to Leadership, Management vs Leadership, Innovation and Coaching Styles for Leaders. 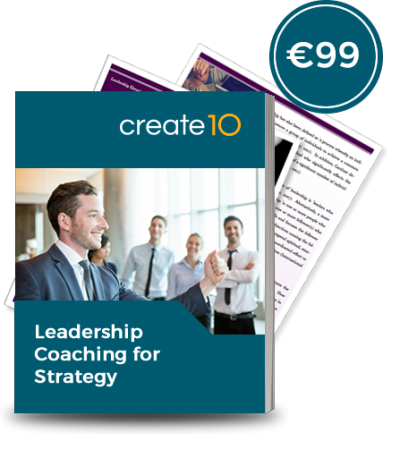 Please note that create10 provides the unique option of one to one executive coaching to those participants that successfully complete our online courses. This is a powerful way for individuals to embed their learning into their professional and personal lives in order to optimise long lasting performance enhancement.